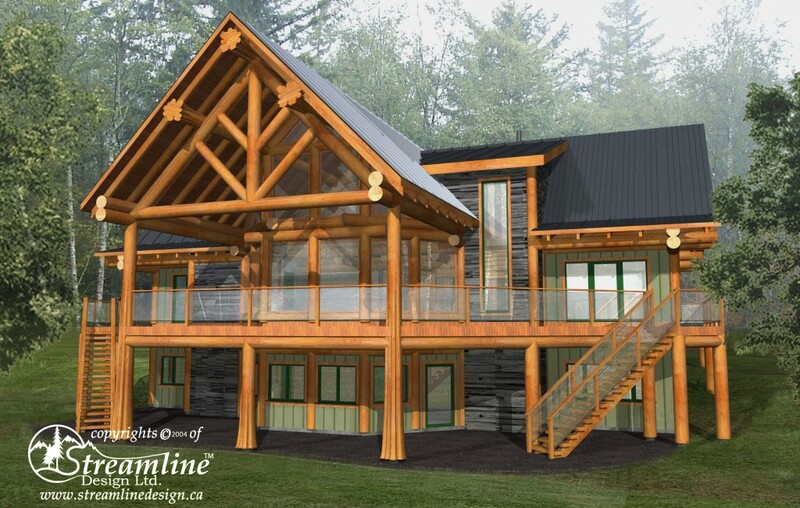 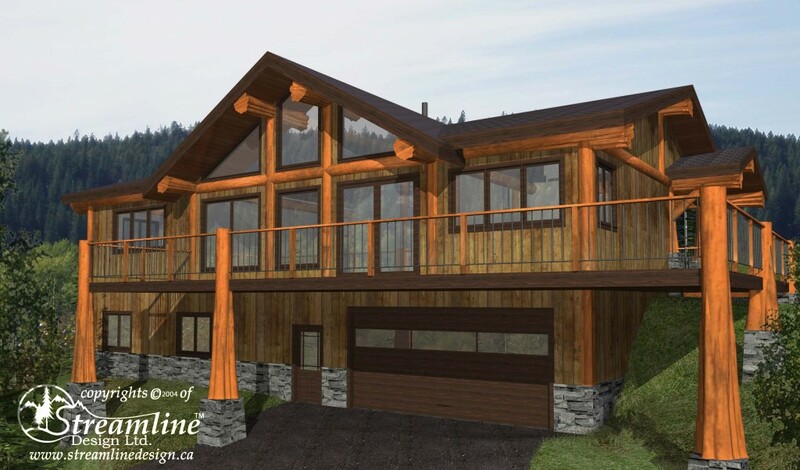 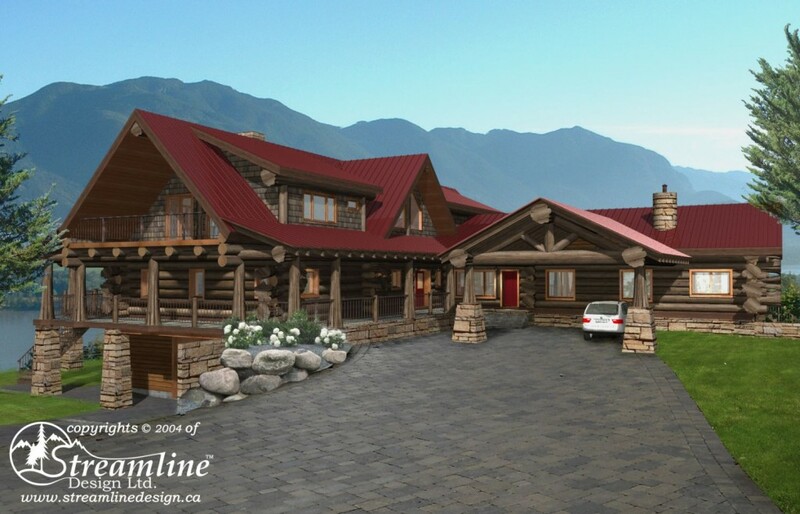 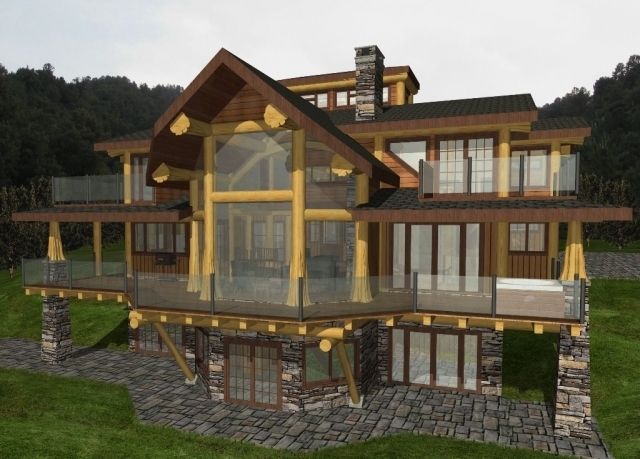 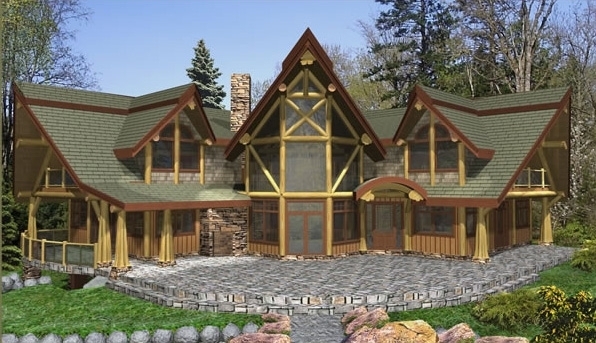 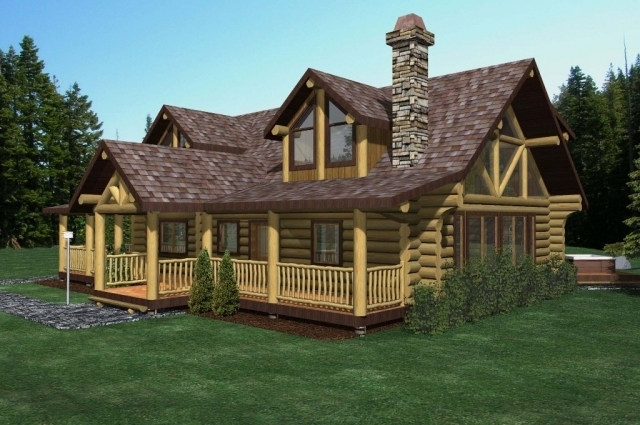 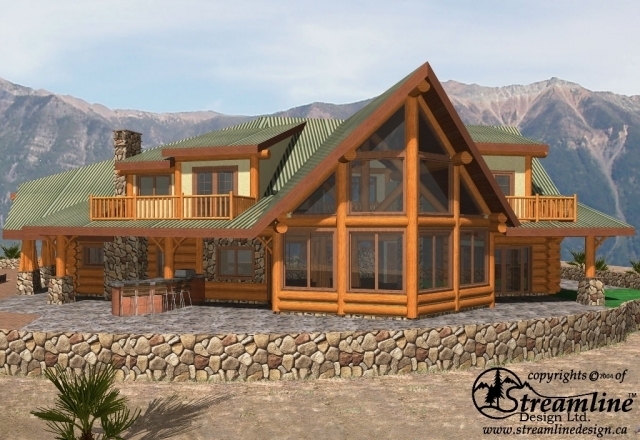 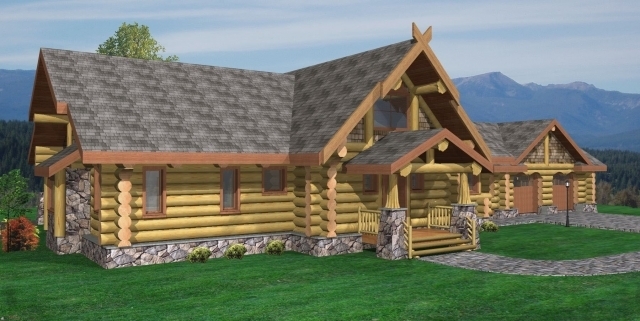 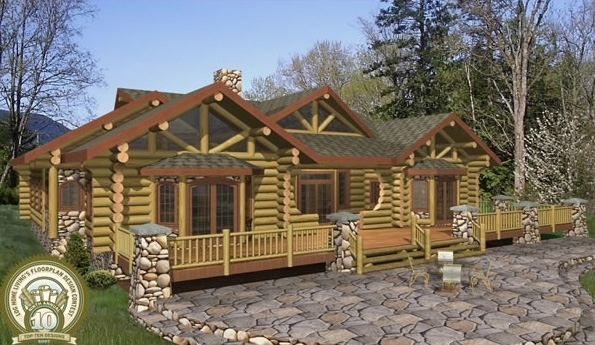 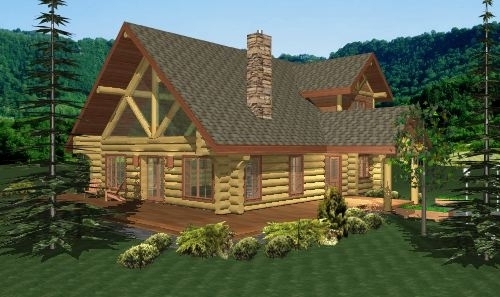 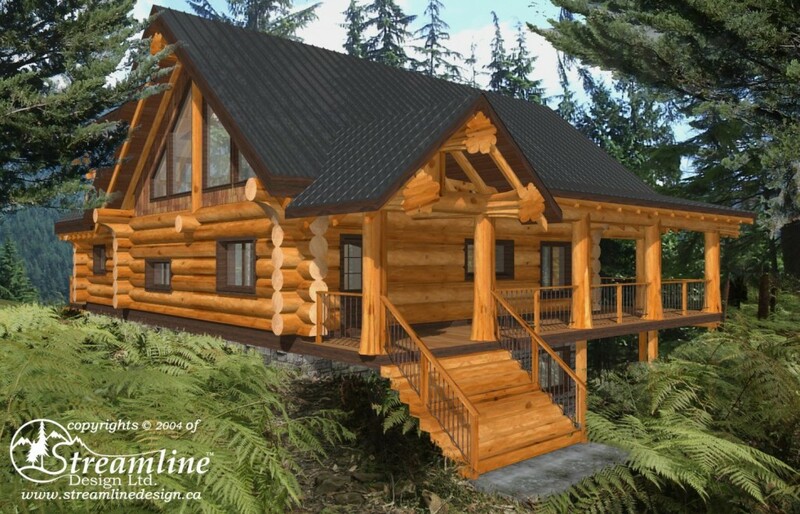 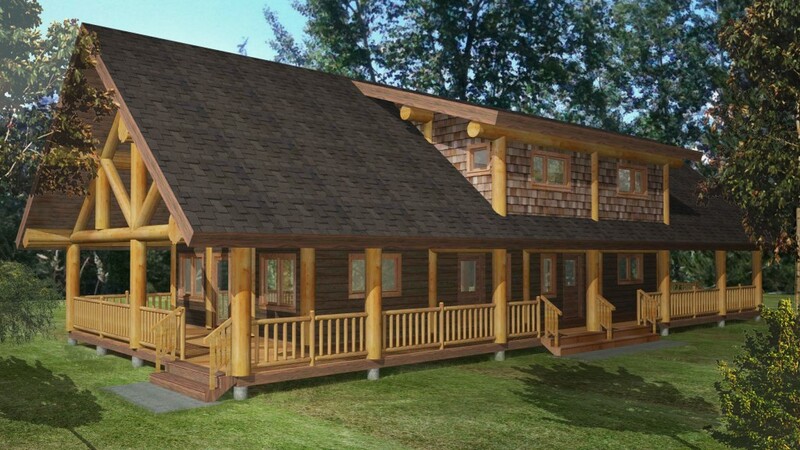 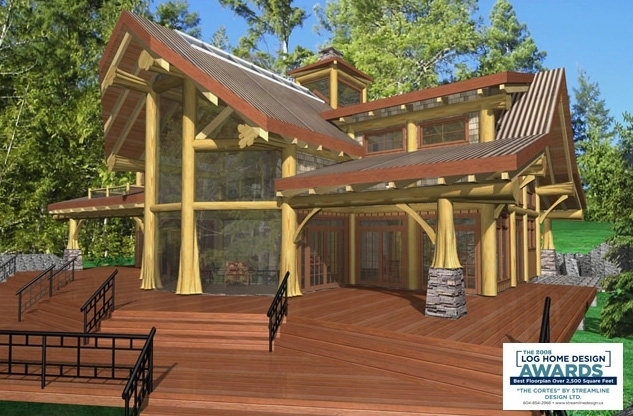 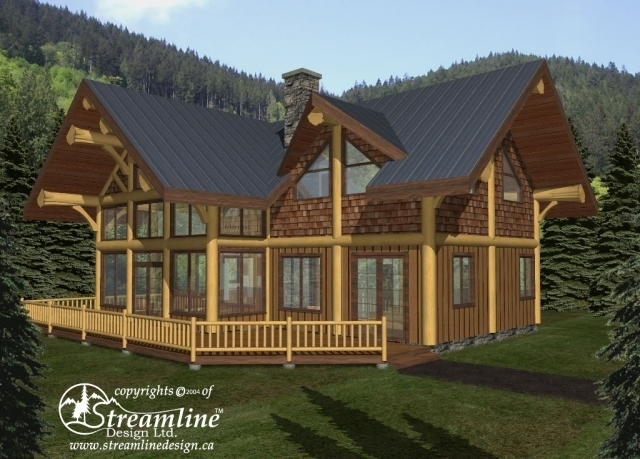 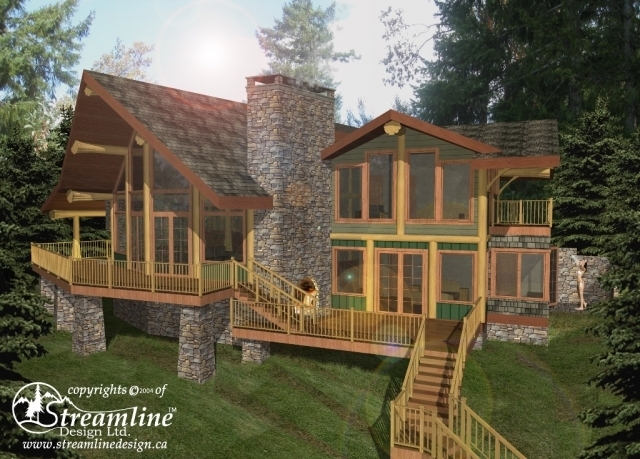 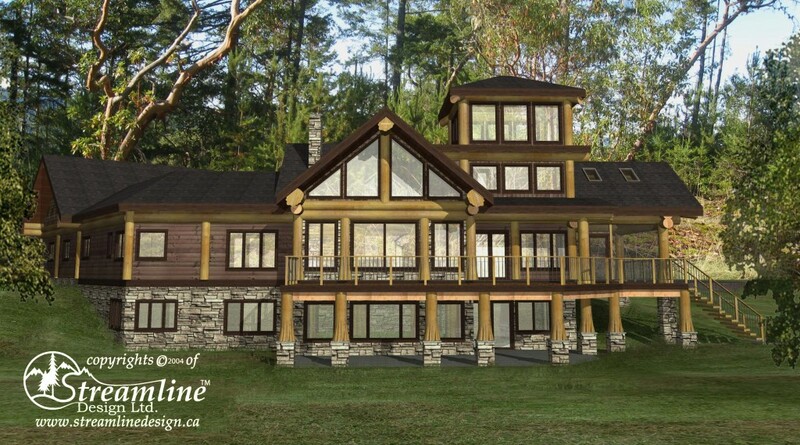 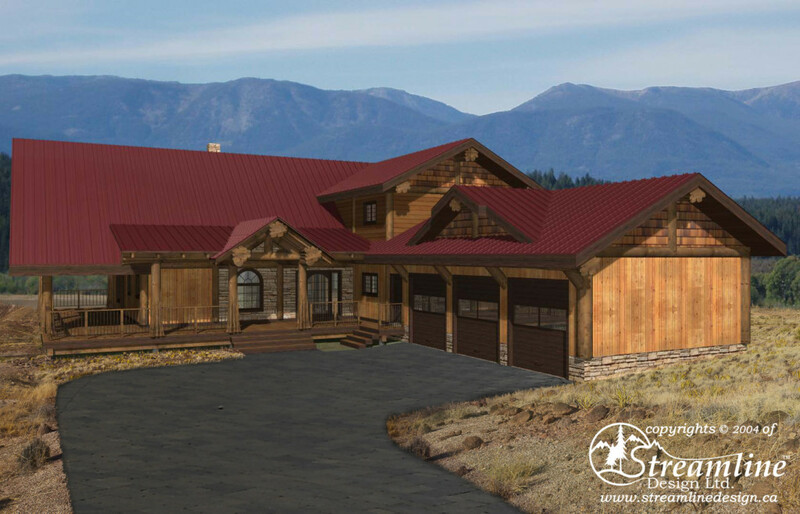 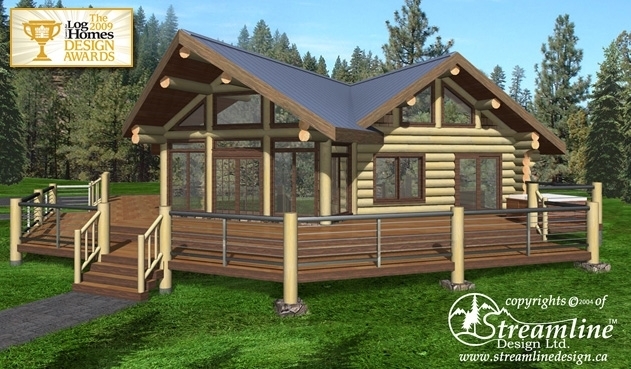 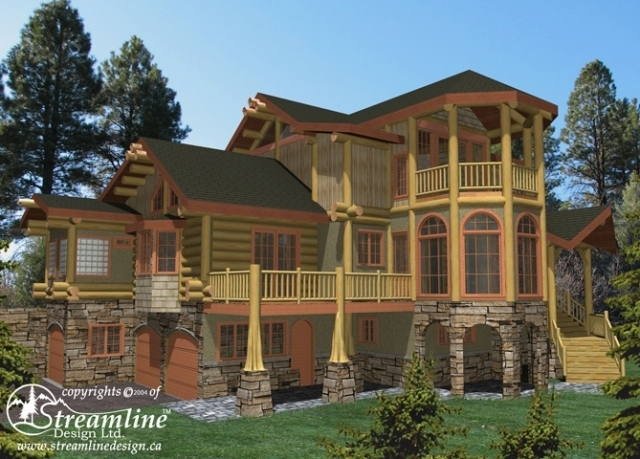 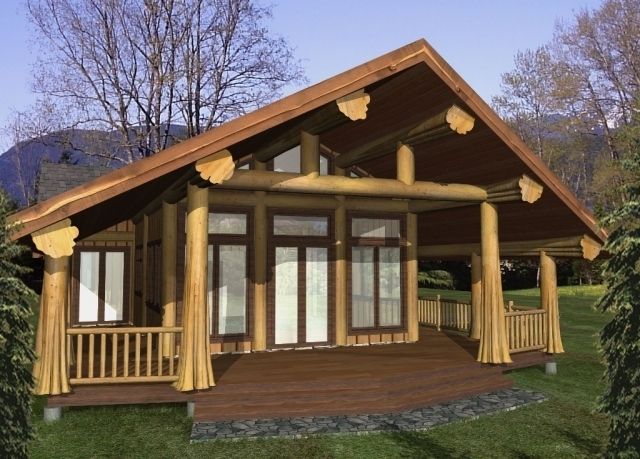 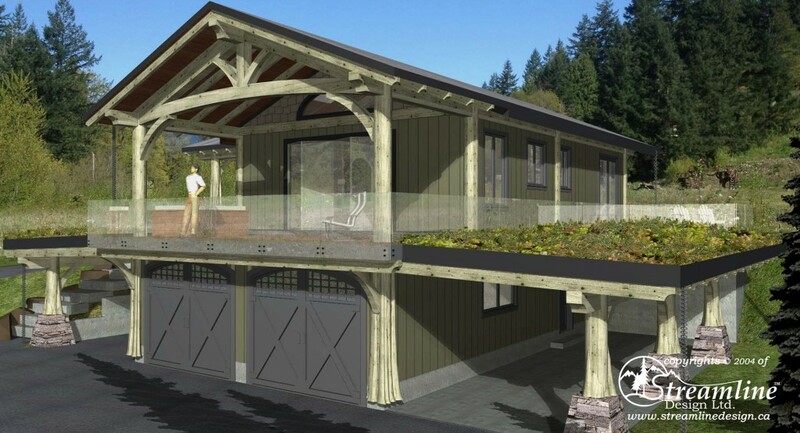 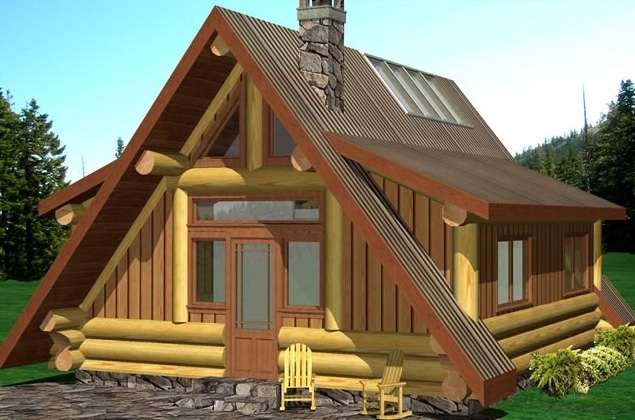 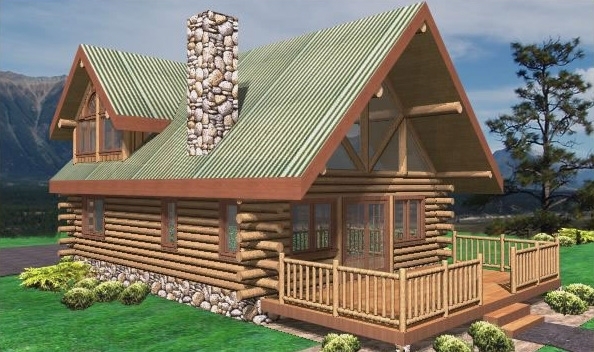 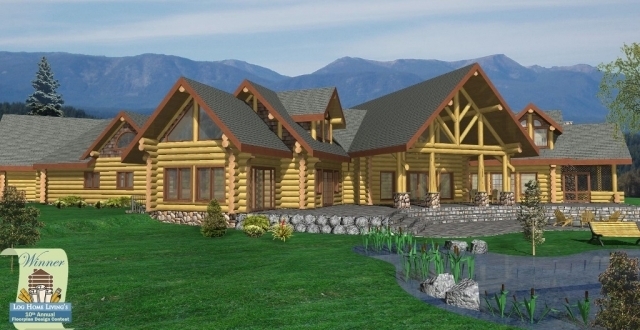 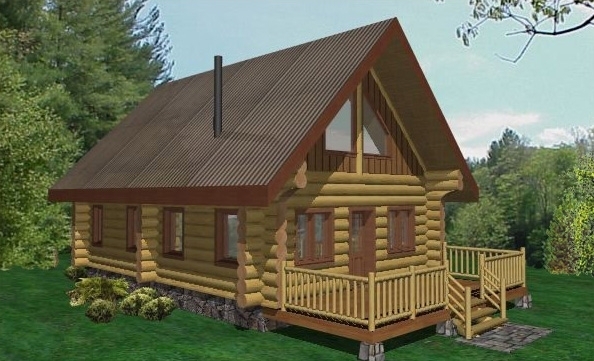 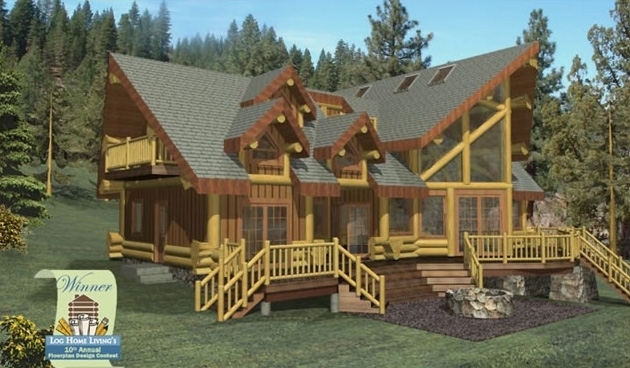 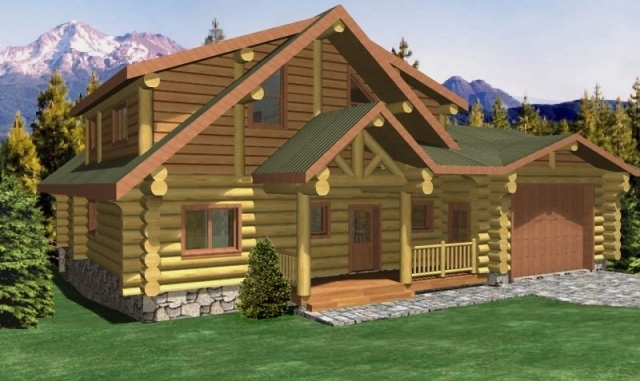 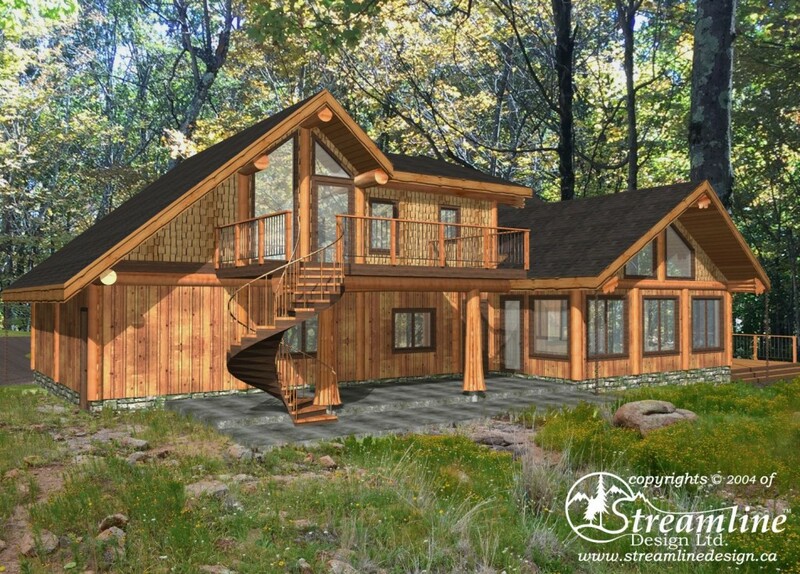 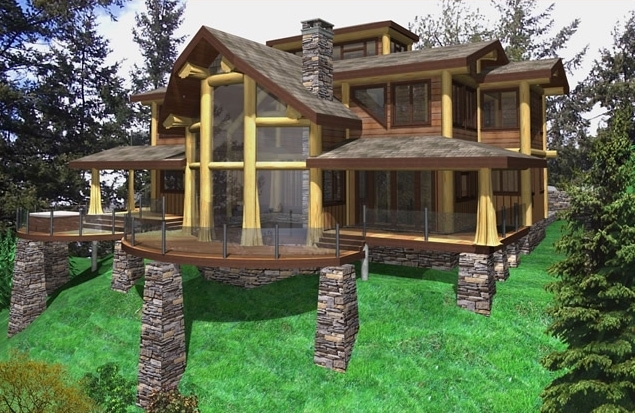 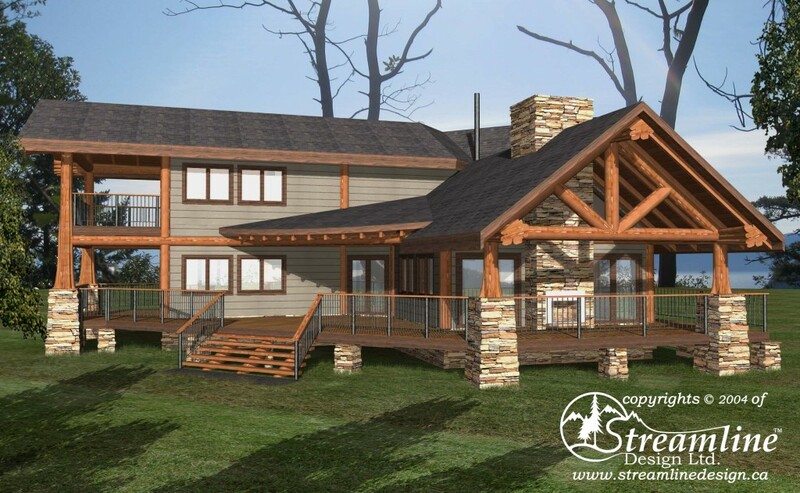 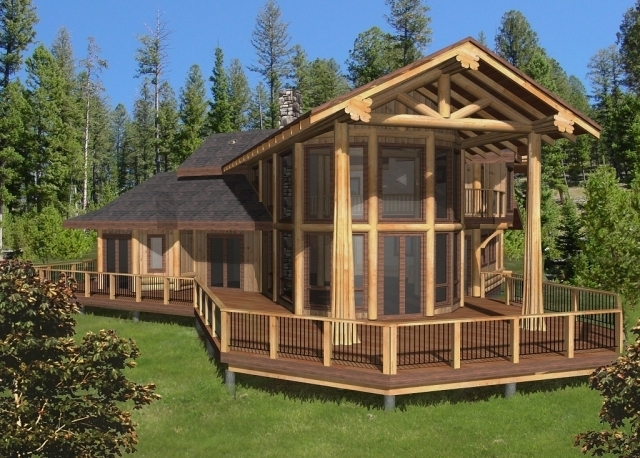 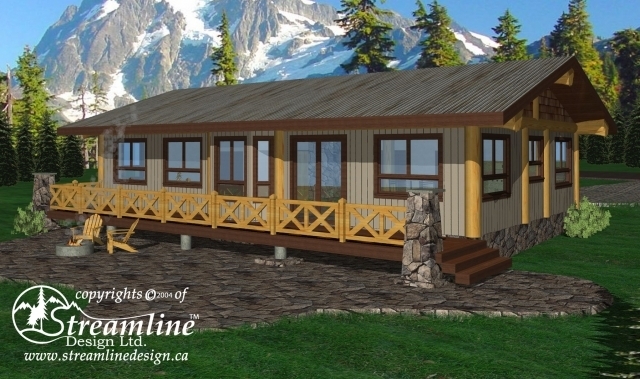 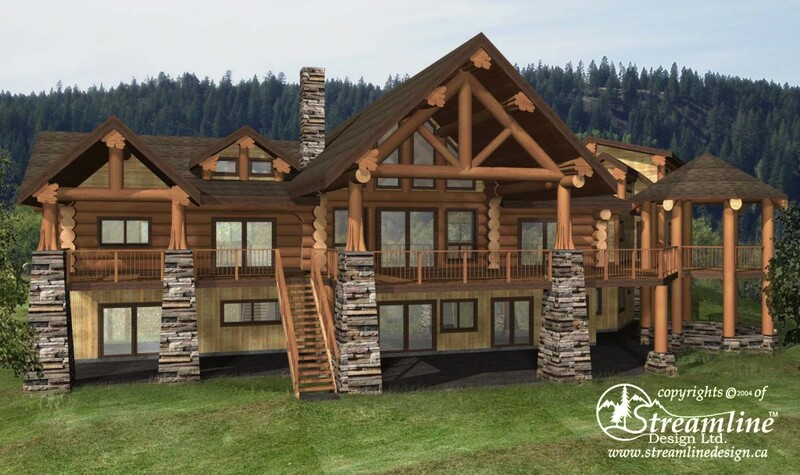 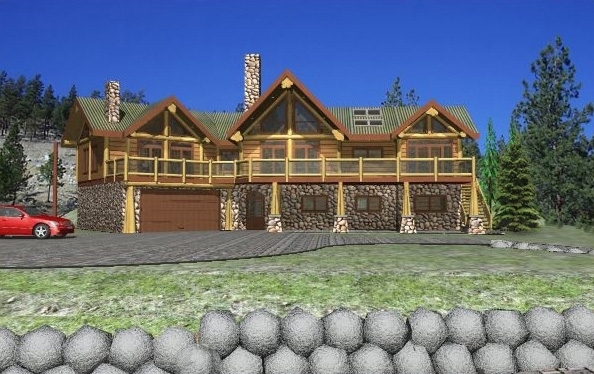 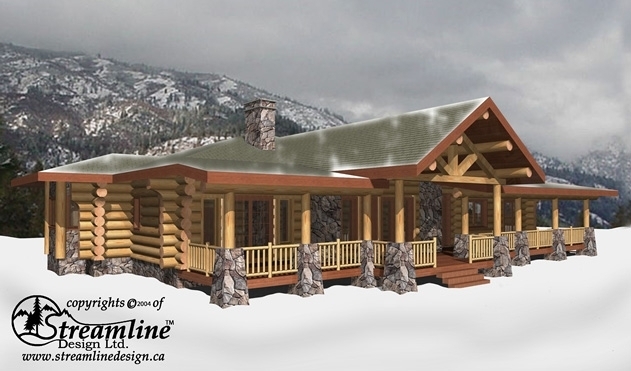 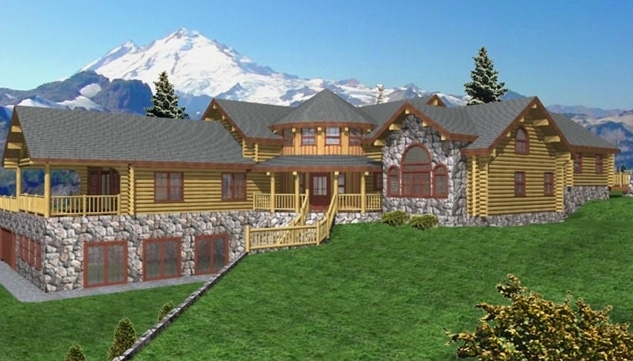 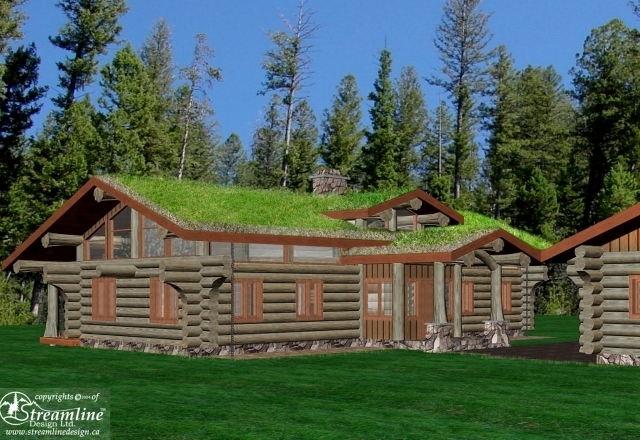 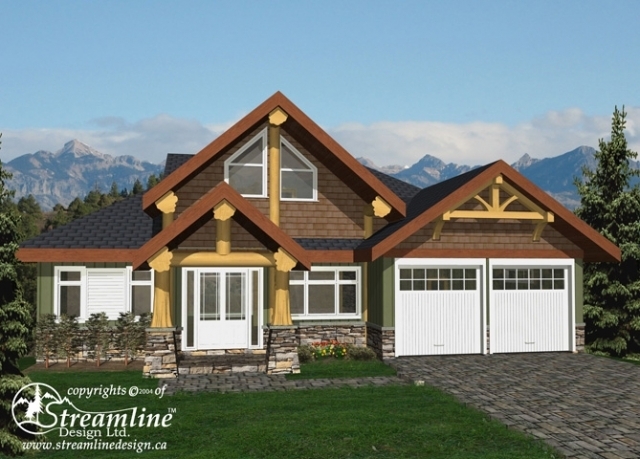 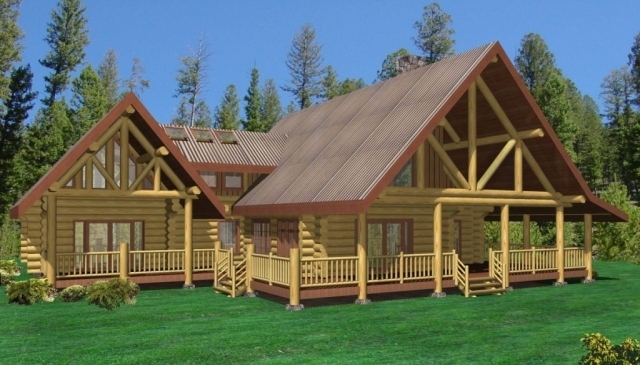 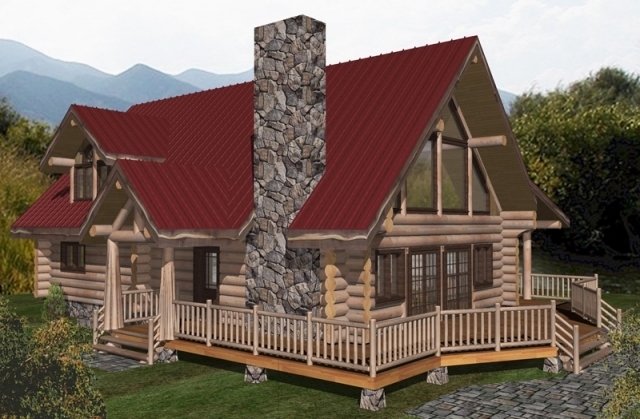 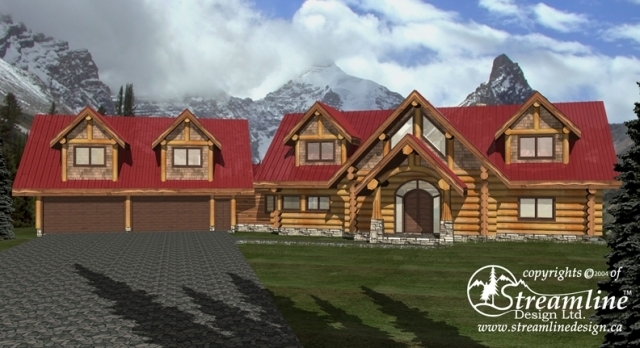 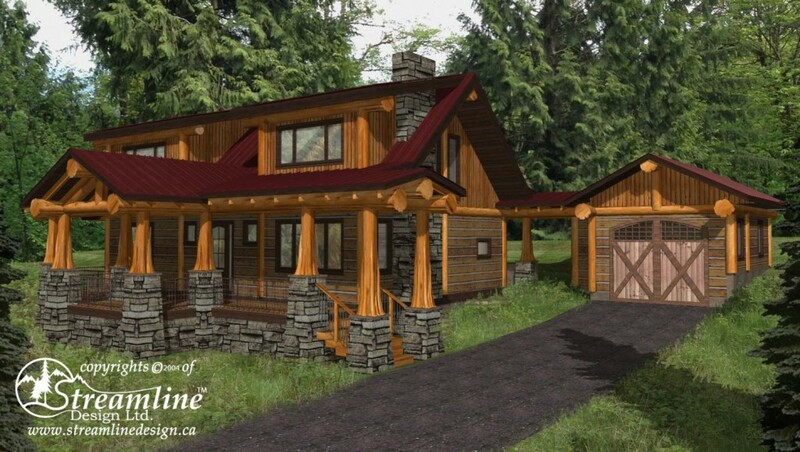 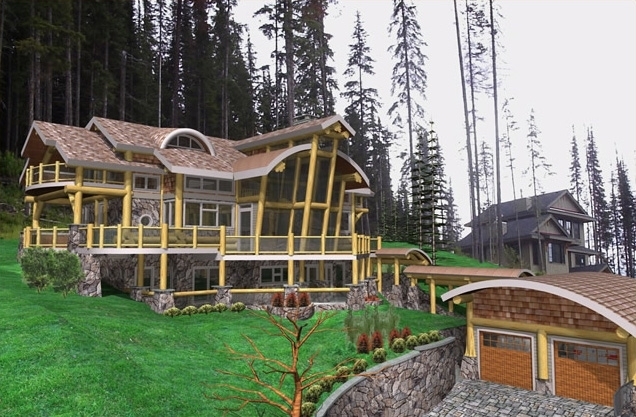 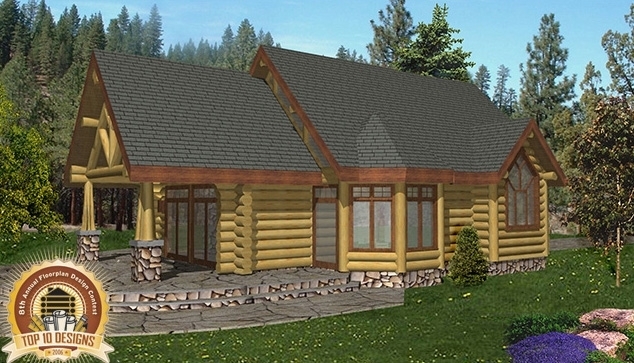 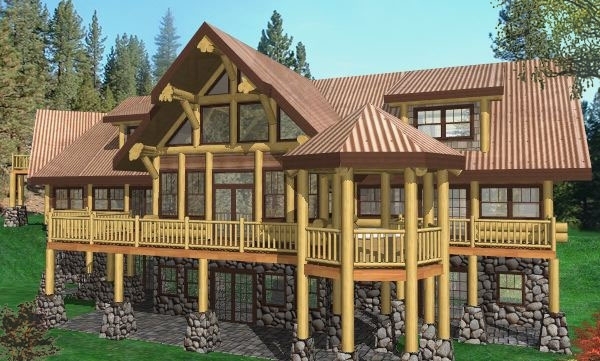 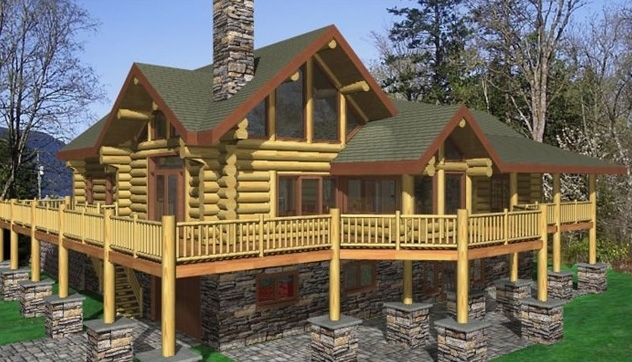 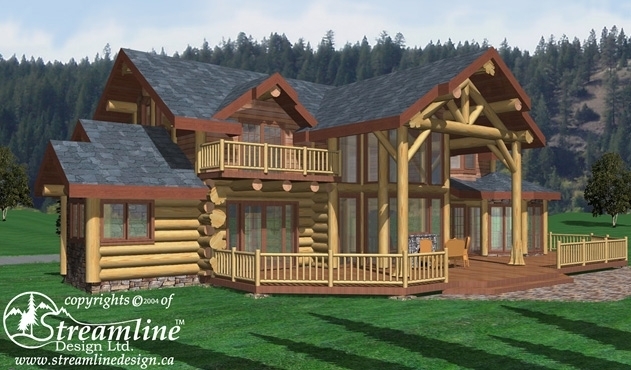 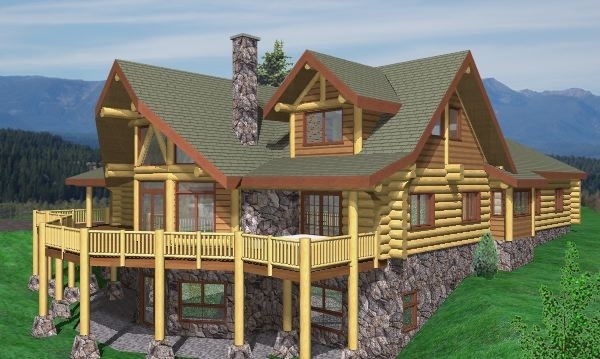 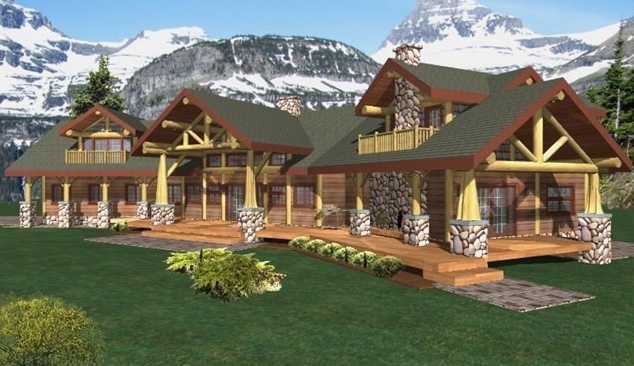 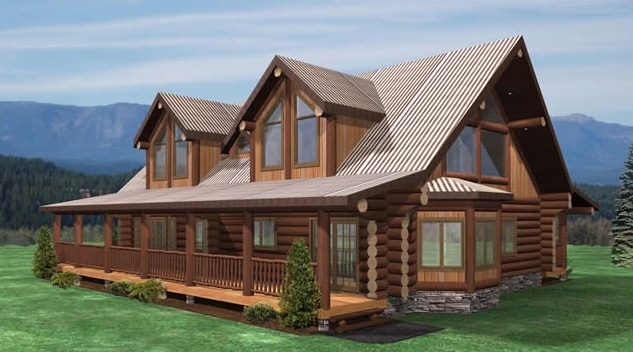 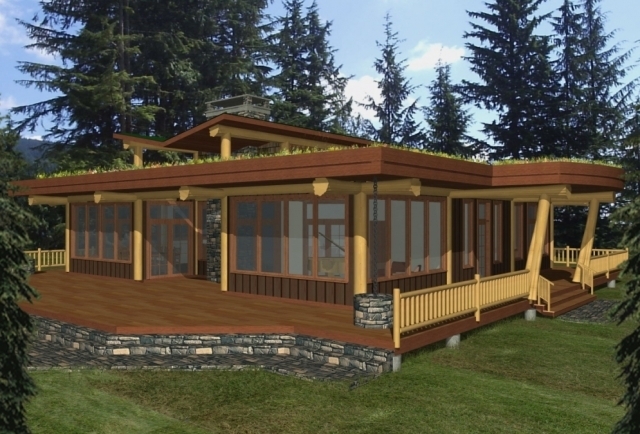 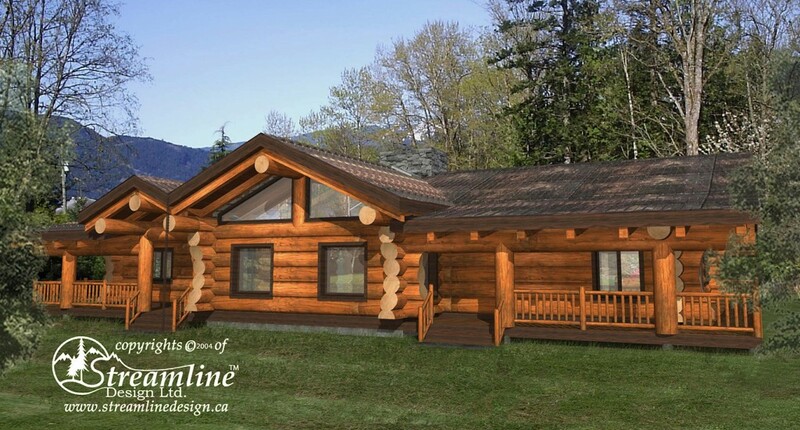 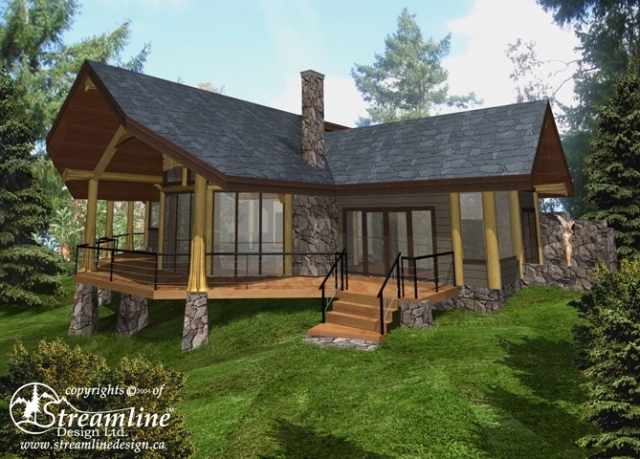 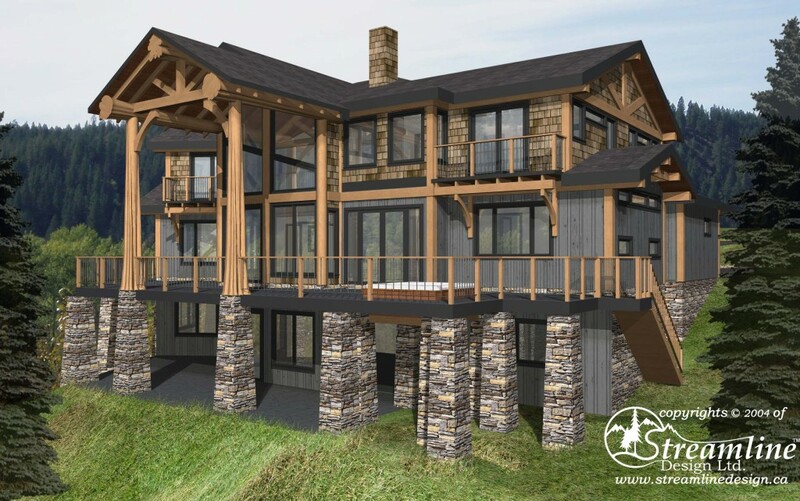 Here is a showcase of some of our log home plans and past projects. 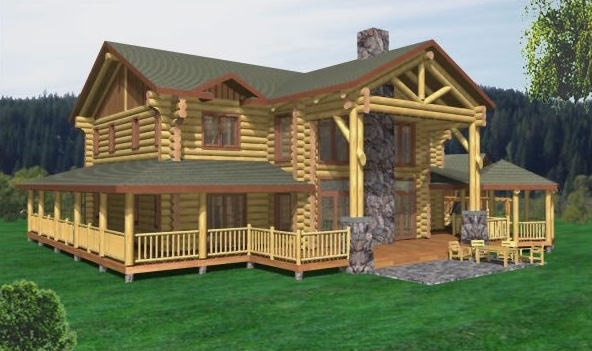 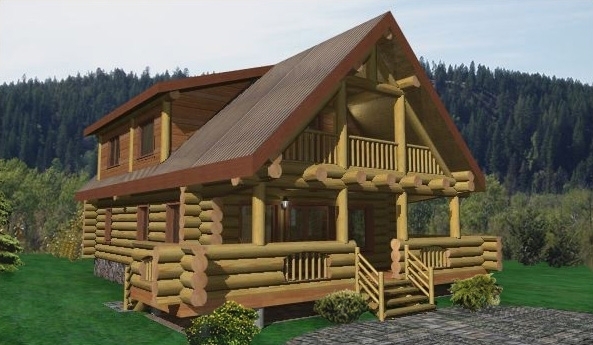 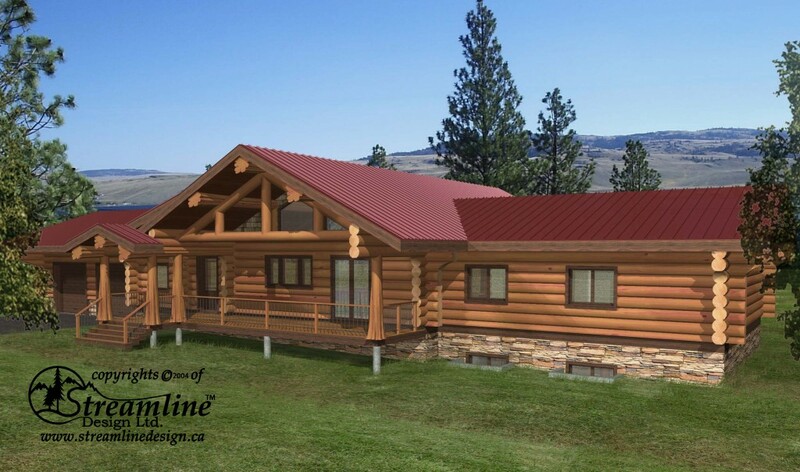 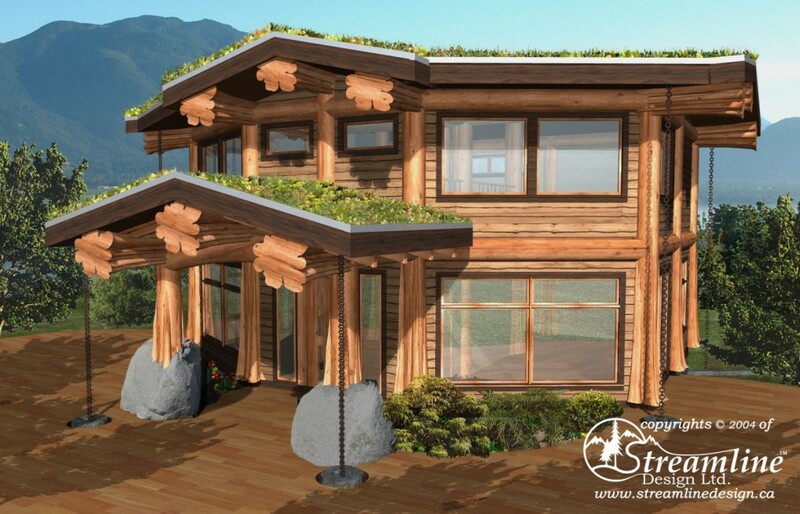 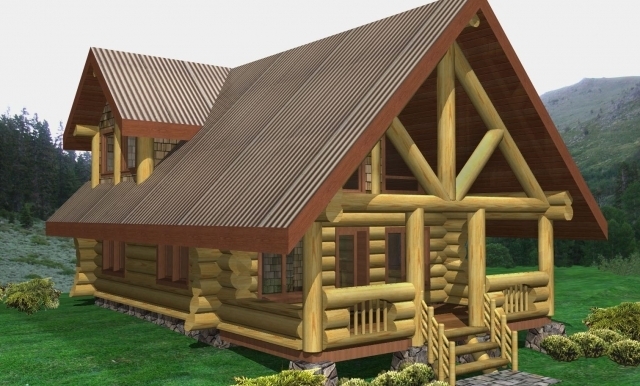 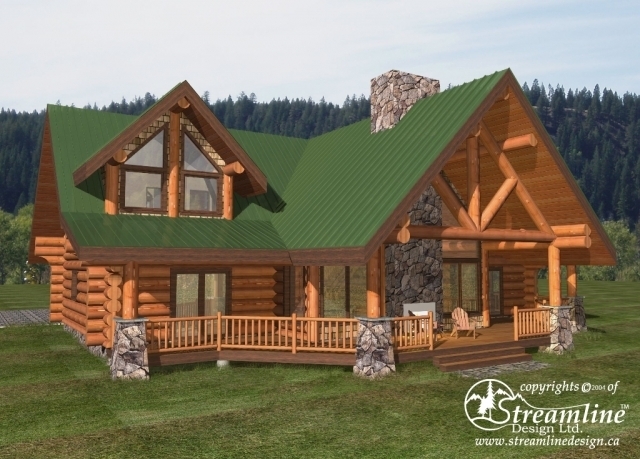 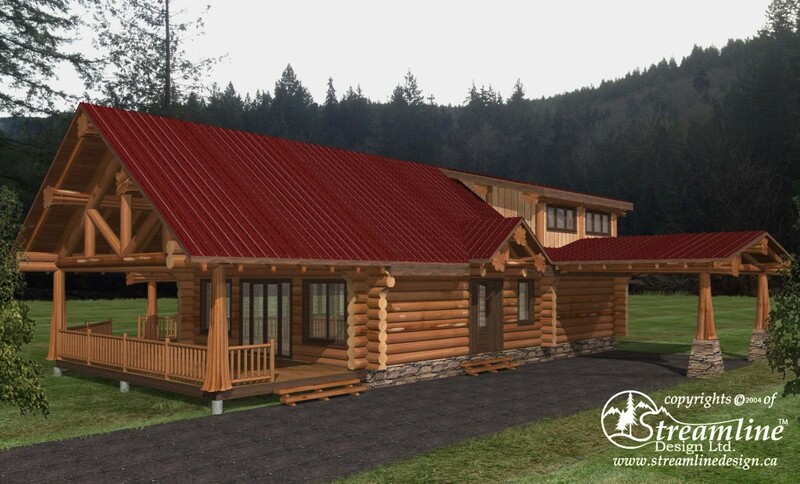 If you see a log home design you like, we can use it as a starting point and modify it to suit your needs to create a one of a kind custom log home. 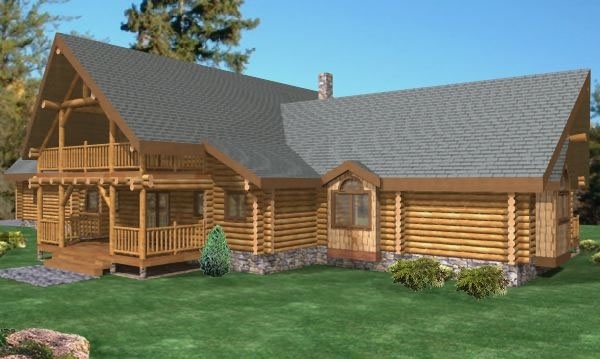 Whether it’s a small cabin, cottage, vacation home, primary residence or a large-scale lodge, we can create the perfect plan that fits your goals and dreams. 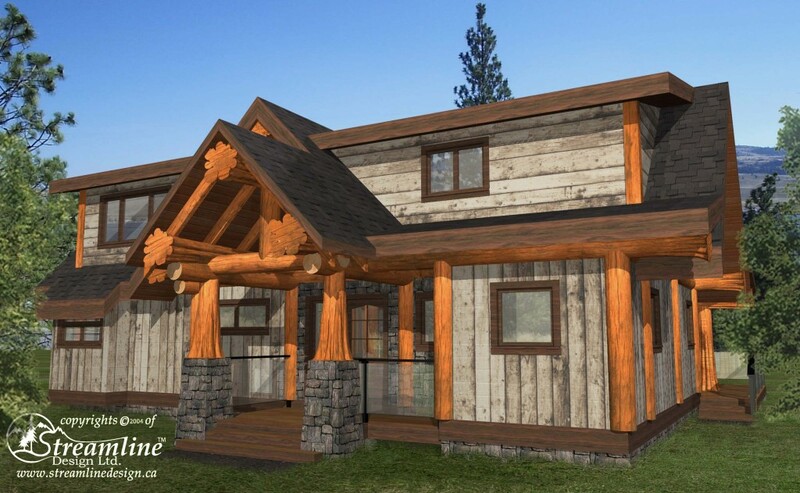 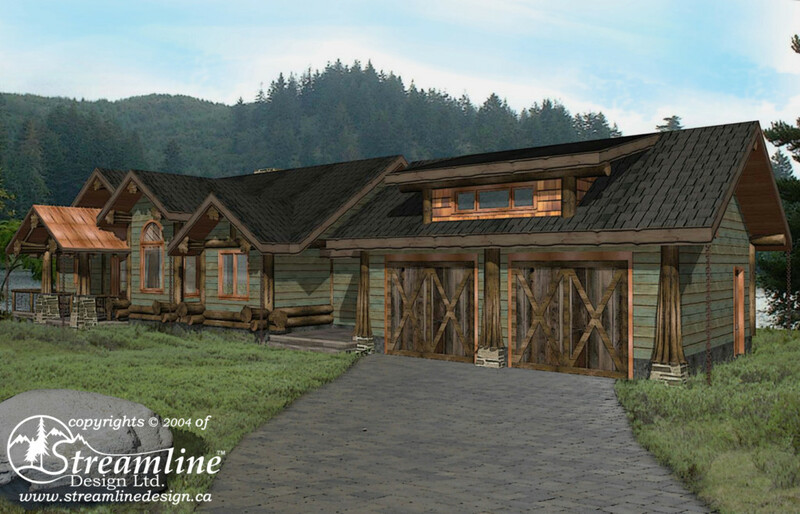 If you have any questions regarding any of our log home plans or wish to discuss future possibilities for your custom log home design, please contact us.